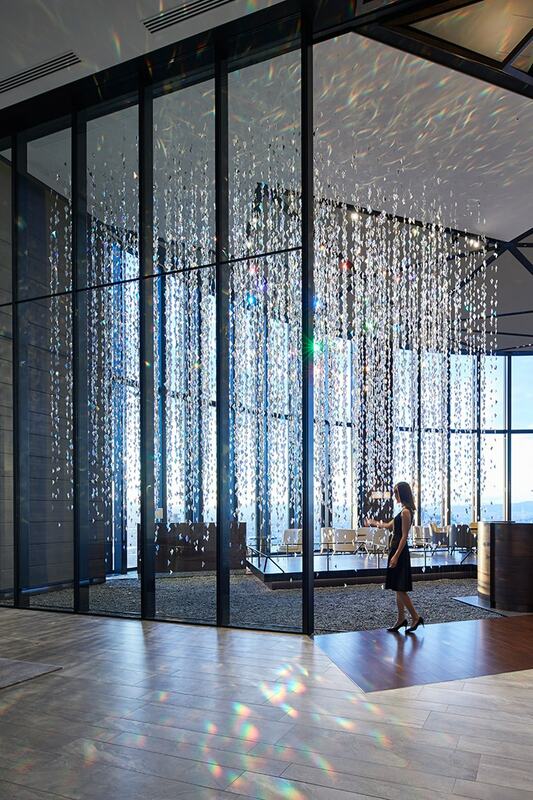 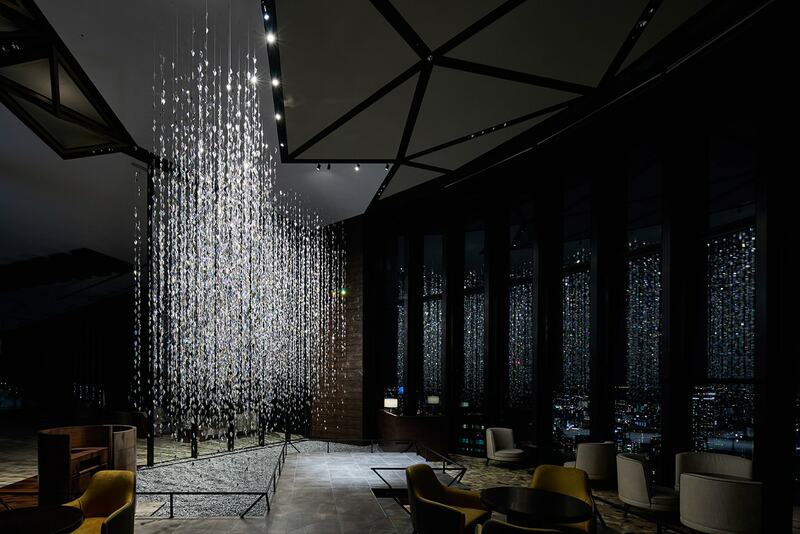 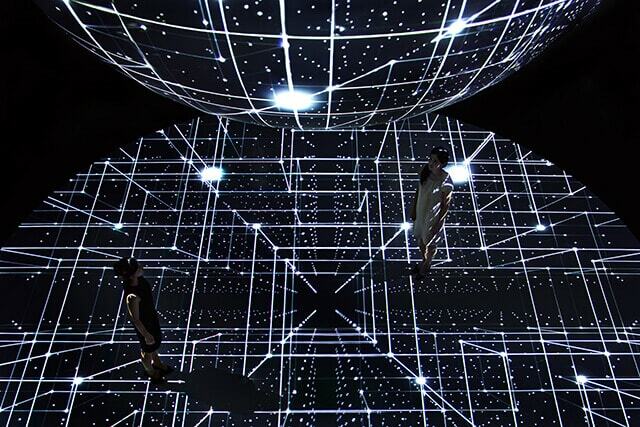 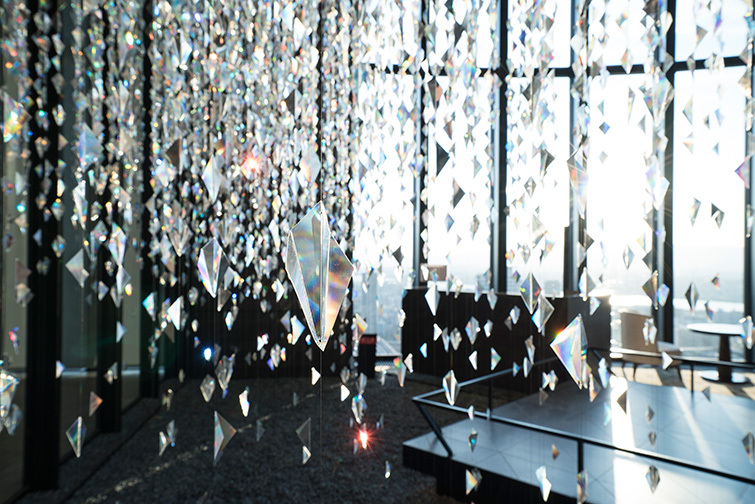 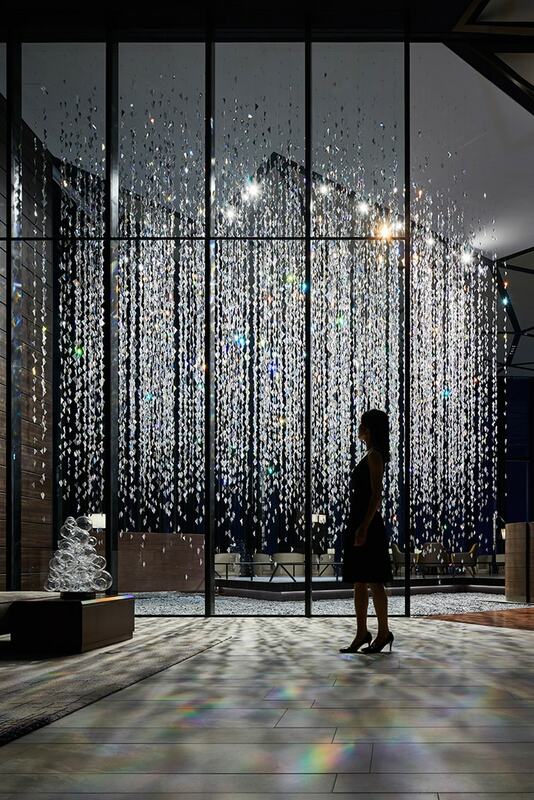 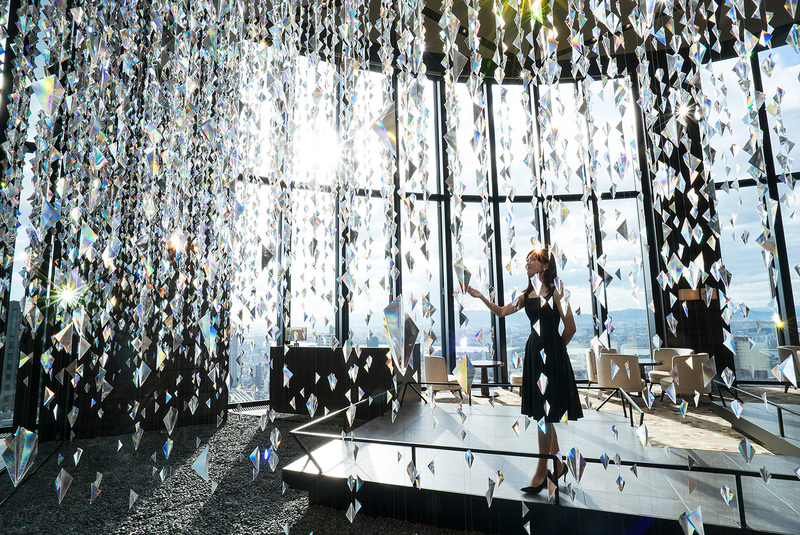 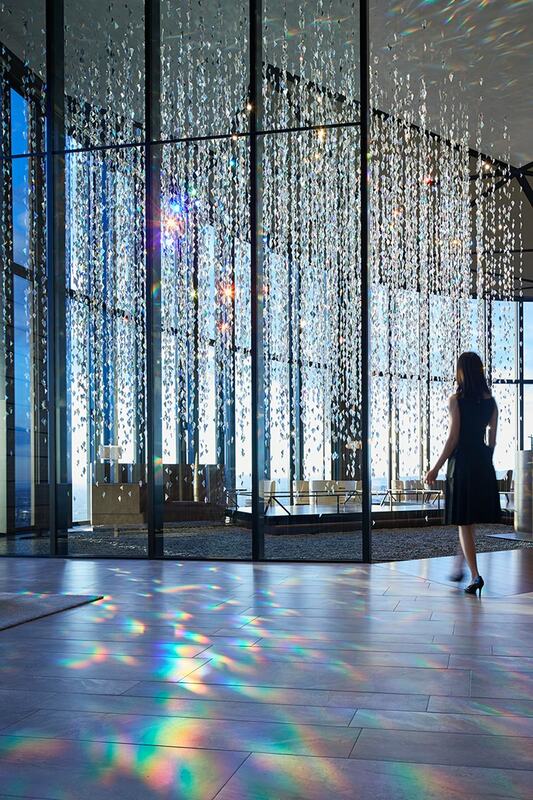 An installation of "light" comprised of 30,000 elements, radiating overwhelming presence. 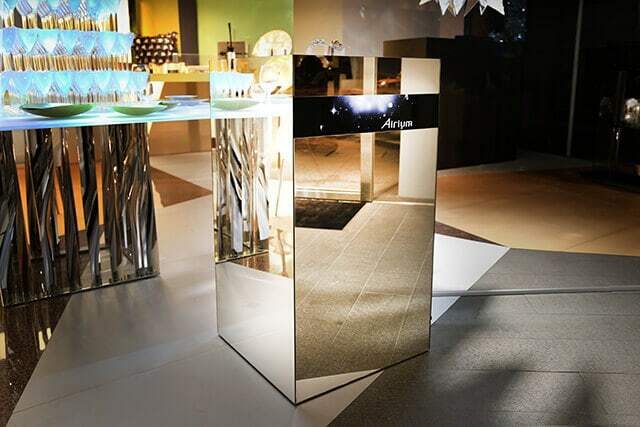 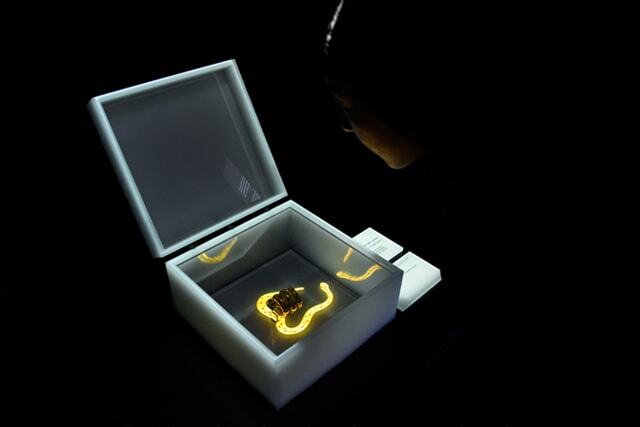 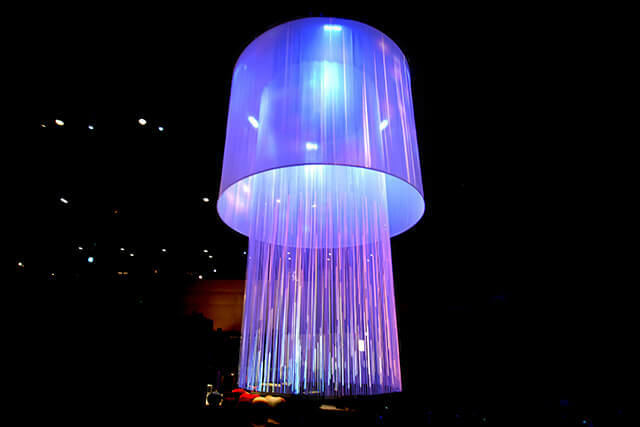 Luminous small elements evoke "luminous clouds floating in space." 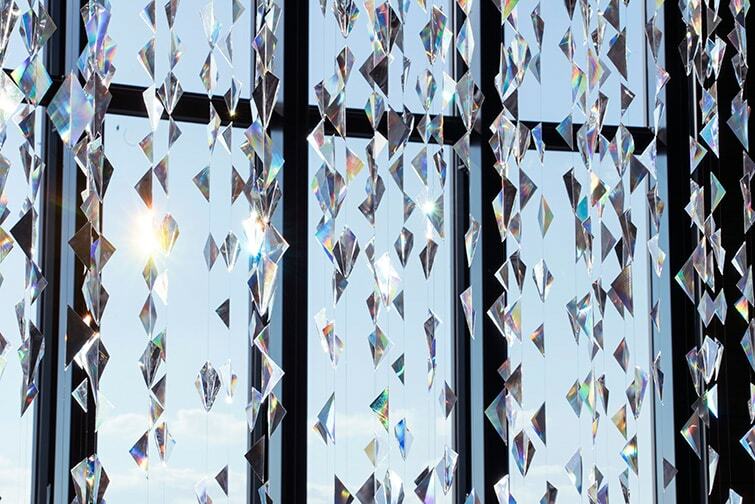 Its lucency which embraces countless prisms transforms in various ways with a day’s movement of sunlight, and countless rainbows that appear through the work dynamically fill the space.